In both Canada and the United States, women have had little way of knowing until recently that certain breast implants are linked to cancer and other dangerous side effects. Canada’s “erratic and secretive system of medical device incident reporting” meant that women who decided to undergo the elective procedure were never told about the risks of cancer, even as doctors and regulators were made aware of the issues, as the Toronto Daily Star recently reported. And in the United States, the Food and Drug Administration (FDA) for years allowed breast implant manufacturers to report problems in bulk, making it appear as though thousands of complaints were just one. That suddenly changed this fall, when the Associated Press found that the FDA’s system had more than 4,000 injury reports related to breast implants in the last half of 2017 alone. Another 8,000 injury reports were filed in the first six months of 2018. 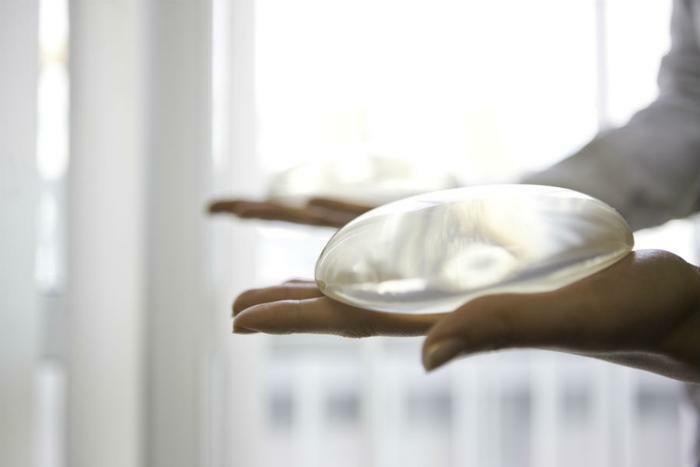 Previously, there had appeared to be only 200 complaints filed annually about breast implants in the United States. The data suddenly changed because the FDA last year instructed device\ makers that they needed to file individual reports for each case rather than filing in bulk. But the FDA only made that request to device makers due to an ongoing lawsuit over breast implants and an attorney’s motion for discovery for the case. The agency is otherwise planning to continue to allow device makers to report problems in bulk, the AP reports, creating what some watchdogs say is a deceptive image that numerous devices are safer than they really are. The flood of individual complaints gave credence to concerns that textured saline breast implants can cause a rare blood cancer. The FDA has been looking into the issue since 2011 and is now investigating more than 400 reports linking the textured implants to anaplastic large cell lymphoma (ALCL), including nine reports that said the patients died. Experts aren’t sure why textured implants seem to pose that cancer risk, but they suspect that the products may cause abrasions and other irritation internally. However, the manufacturers of such implants have no apparent plans to stop making them. “As with any medical procedure or device, patients considering breast implants are encouraged to have a comprehensive conversation with their surgeon about all potential risks and benefits, allowing for a fully informed decision,” Allergan, one of the device makers, told NBC. Textured implants were first linked to blood cancer by independent researchers back in the late ‘90s, but the issue received little attention. The cancer takes approximately ten years to develop. Ruptured implants and a resulting infection were another side effect described in the FDA’s database.